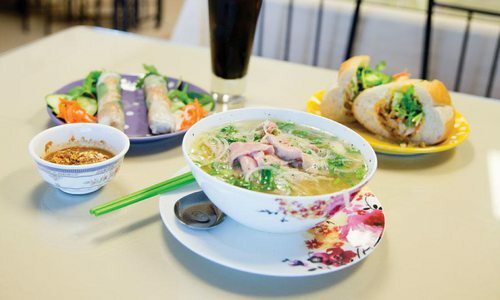 Here you can fill up on Vietnamese staples like pho, spring rolls, bahn mi sandwiches and more at Pho Kim. 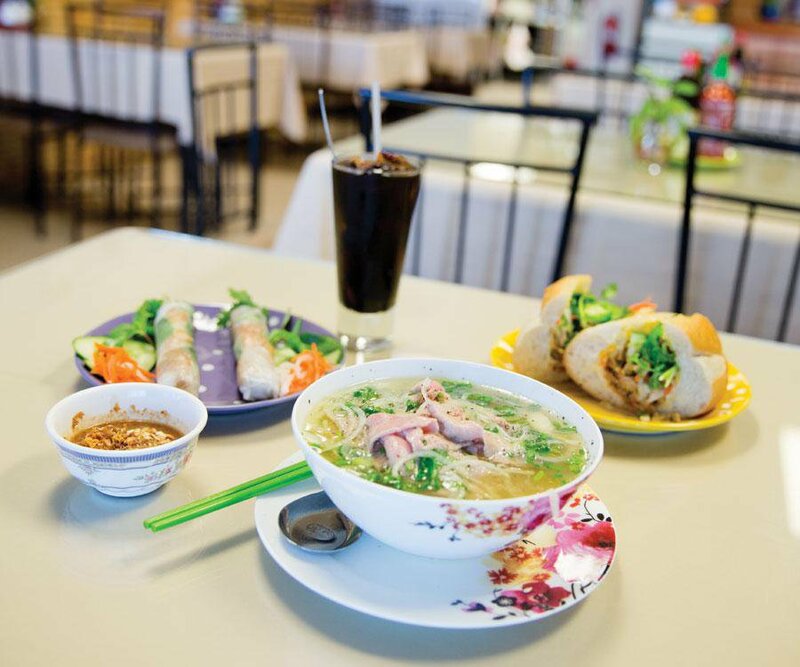 Everything we’ve tried is good, but the Pho soup is the star. The broth is rich and complex and full of flavor. And if you’ve never tried Vietnamese coffee, Pho Kim is the place to start. So sweet, but so good. The made-at-the-table guacamole is fantastic. 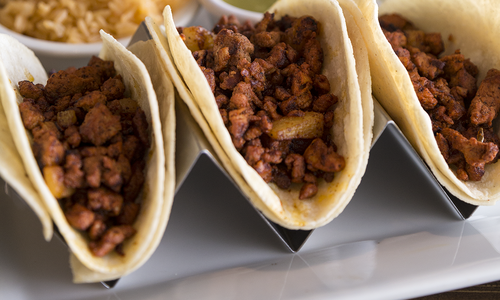 Try the fajita tacos, filled with tender steak and creamy avocado.